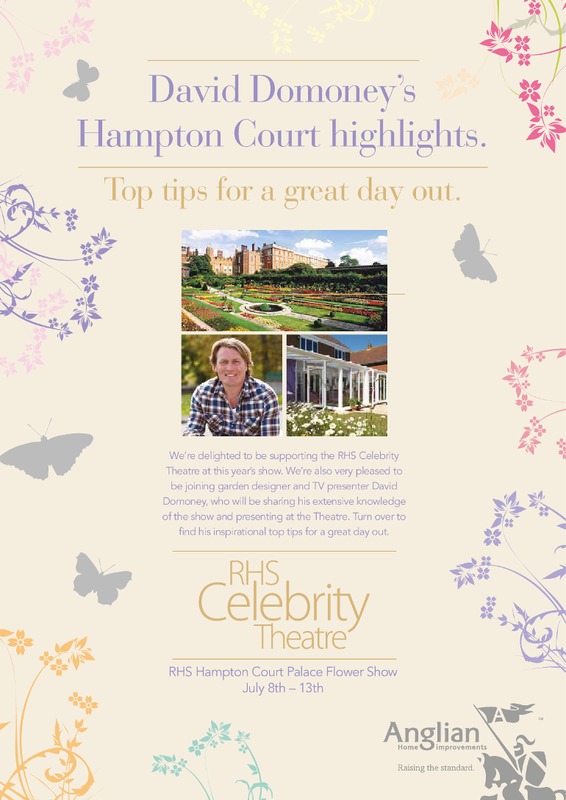 David Domoney has created a fantastic list of top tips for a great day out at Hampton Court Palace Flower show.They were so good we had to publish them on Good to be Home as we are sure you will find them useful. 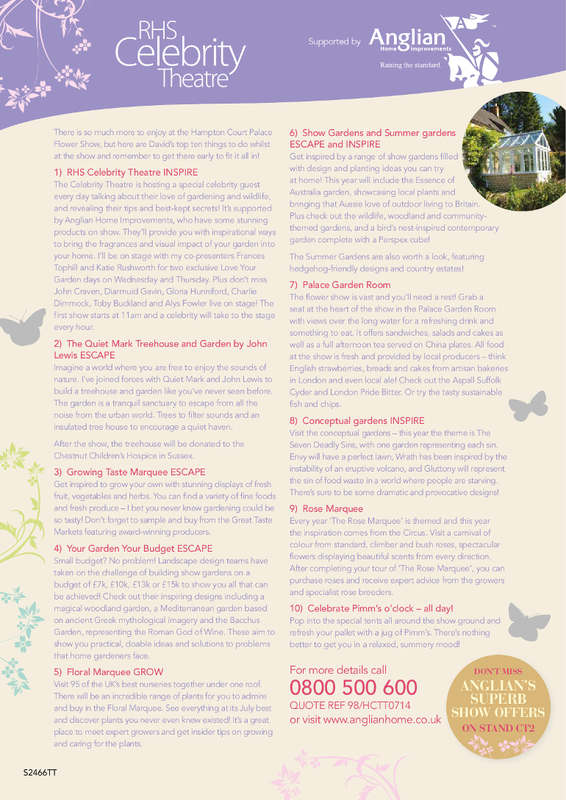 Have a read and put them to good use next week. Download it, FOR FREE, here!